“The biggest food change in food security that I have noticed, is the province is finally admitting that we have a problem,” says Scott Coish. New in his role as the Parks and Recreation Director with the Town of St. Anthony, he attended the Recreation NL annual general meeting, where Food First NL was a topic of conversation. “There seems to be some positive attitude changes from government, municipal government, and people towards food security,” Says Scott Coish. 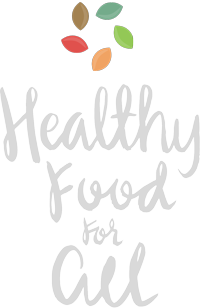 Scott decided to be a bigger part of that positive change when he first heard about Food First NL five years ago. New in his role as the Parks and Recreation Director with the Town of St. Anthony, he attended the Recreation NL annual general meeting, where Food First NL was a topic of conversation. 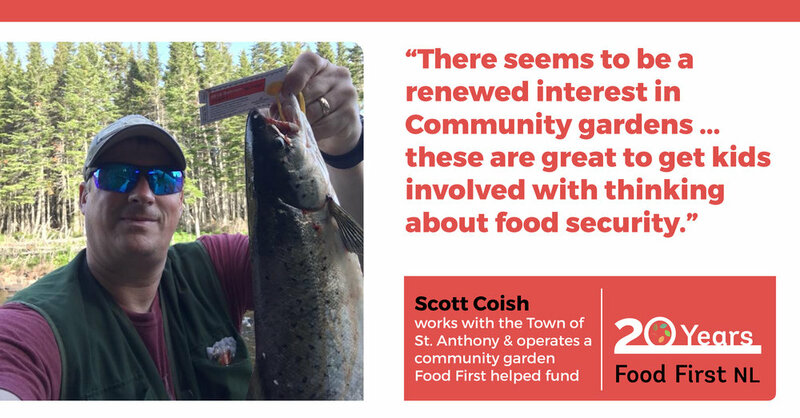 “While at the AGM, I mentioned that I was planning on starting up a community garden, and Recreation NL staff mentioned Food First NL,” says Coish. Throughout the Northern Peninsula, there is a long history of family gardens, an old tradition that has been making a comeback. Scott currently operates a community garden in St. Anthony. 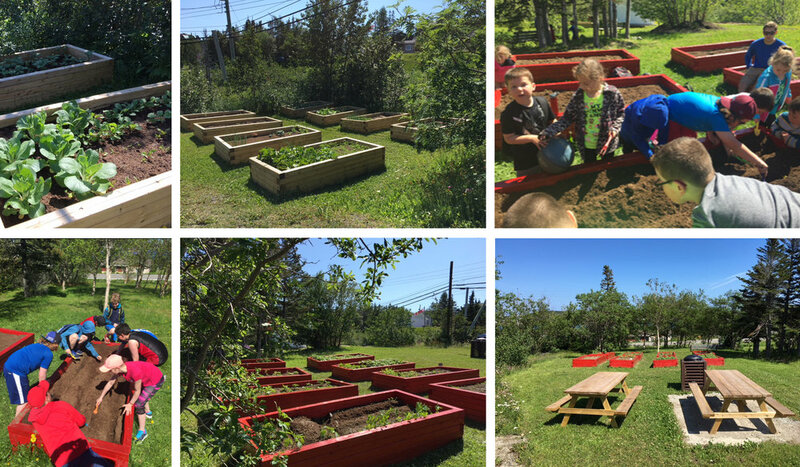 The garden received start-up funding from Food First NL, through a project aimed at building food security dialogue and action on the Northern Peninsula. It was supported by the International Grenfell Association.